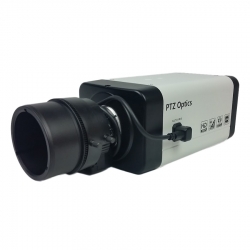 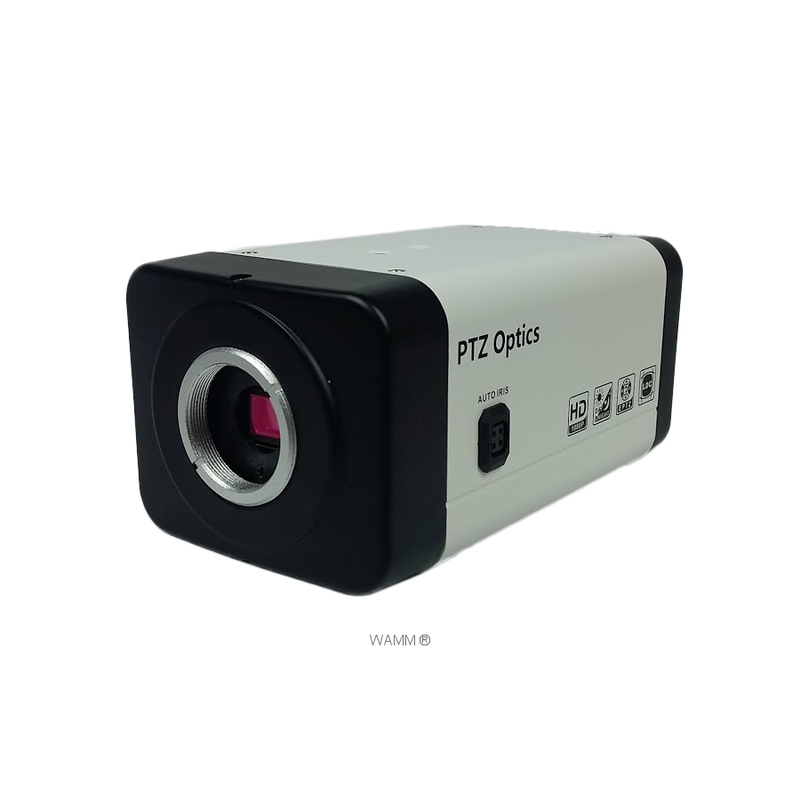 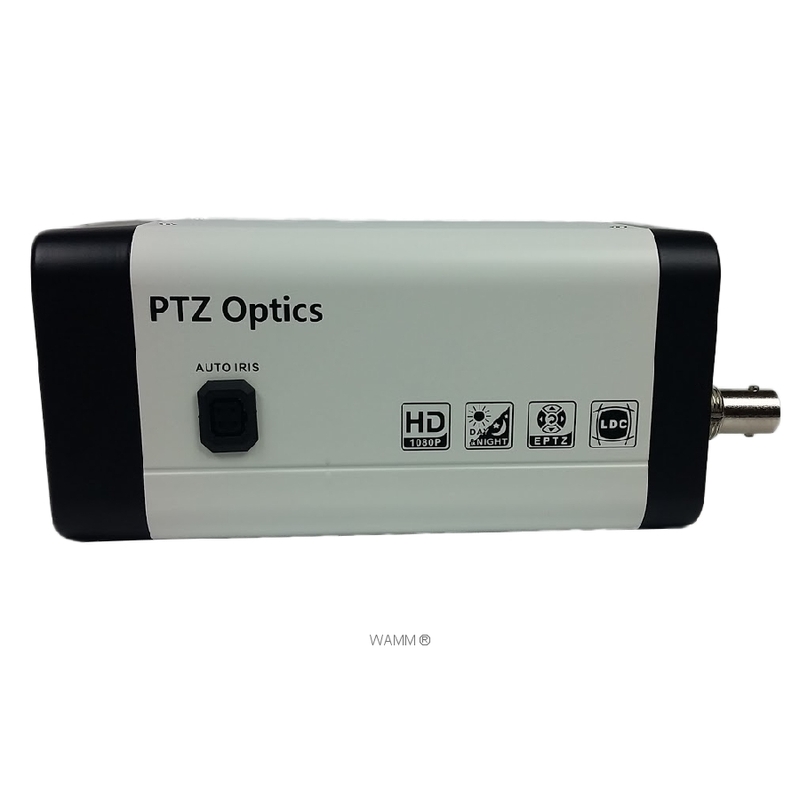 The PTZOptics ZCam-VL is a 1080p box camera for capturing HD video with a variety of lenses. 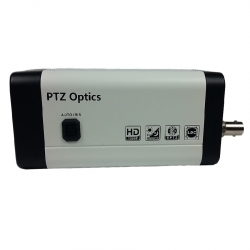 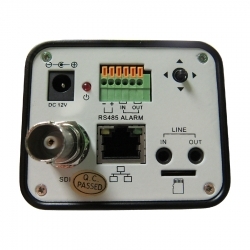 With support for 3G-SDI & IP Streaming this camera is ideal for broadcasting high definition video signals for broadcast, surveillance or video conferencing applications up to 1080p/60 resolution. The PTVL-ZCAM comes complete with your first lens with 4X Zoom and a 122° wide angle field of view.